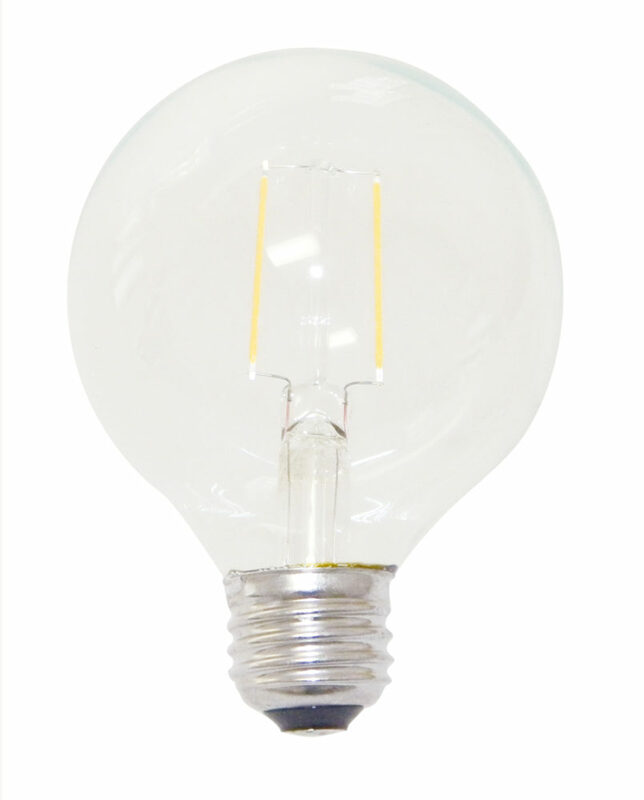 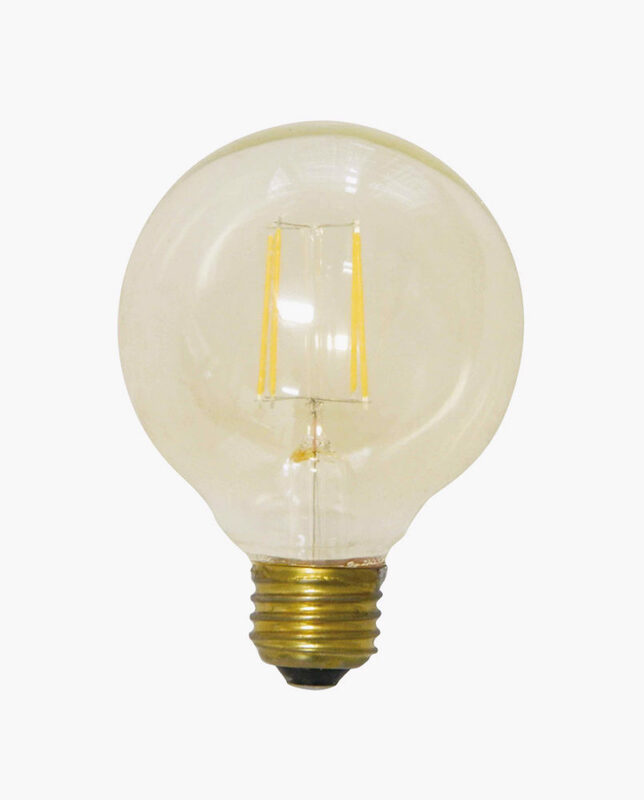 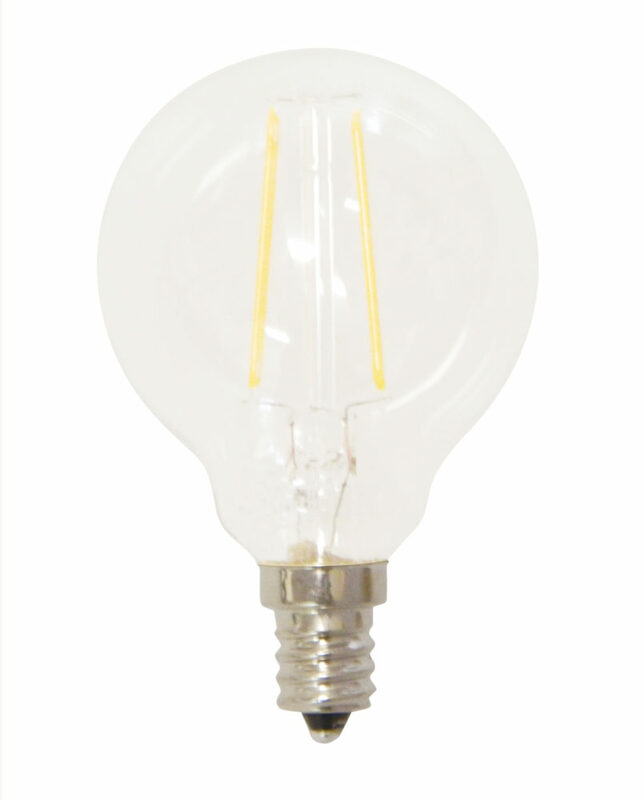 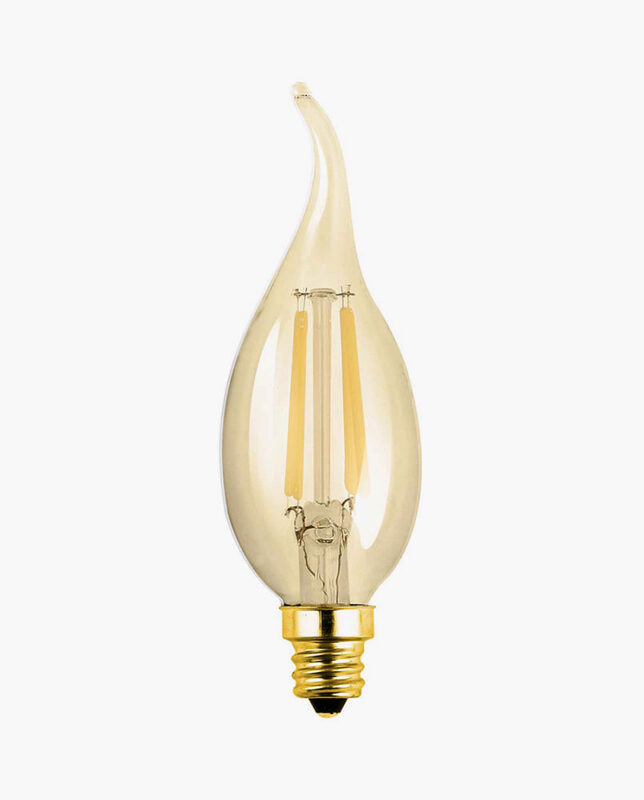 Ready to get rid of those inefficient halogen PAR30 lamps? 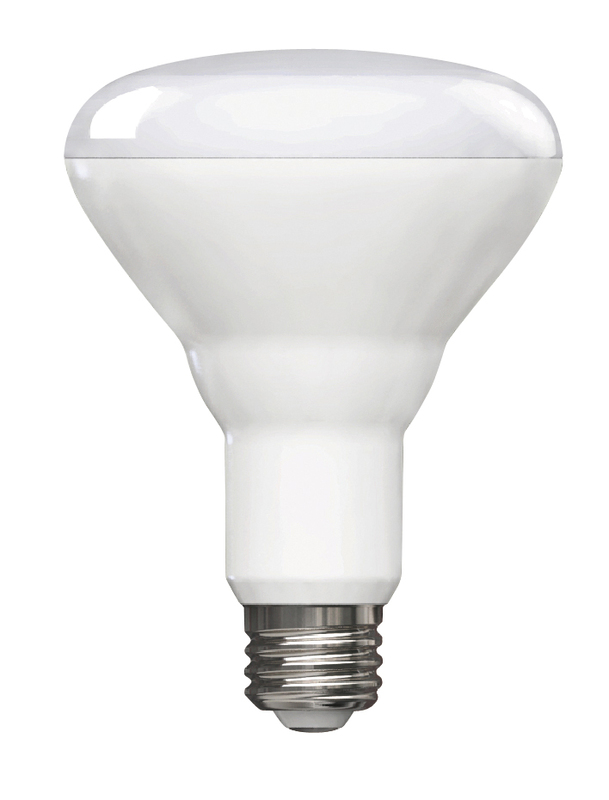 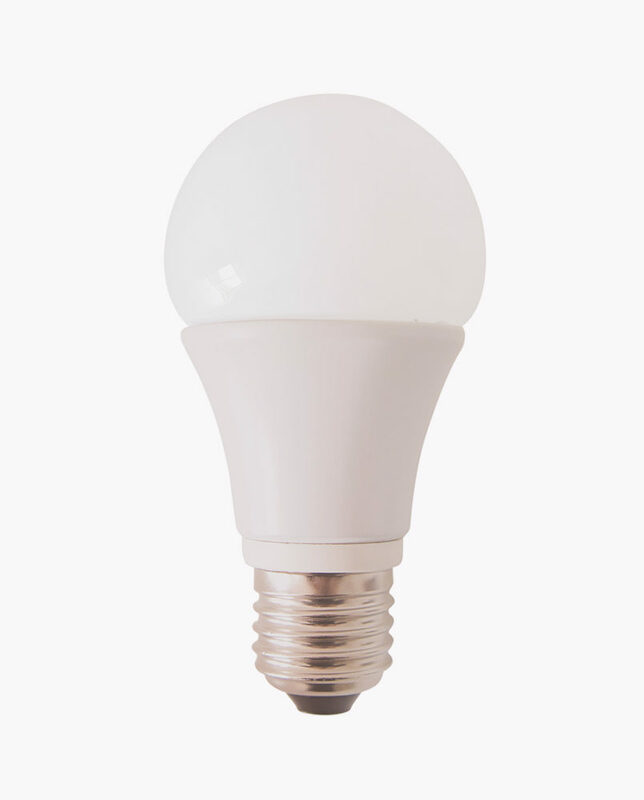 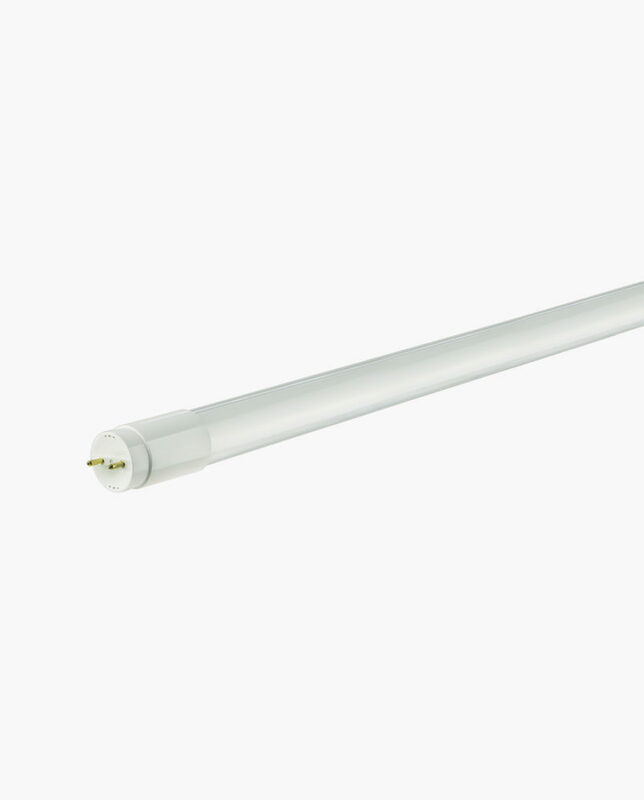 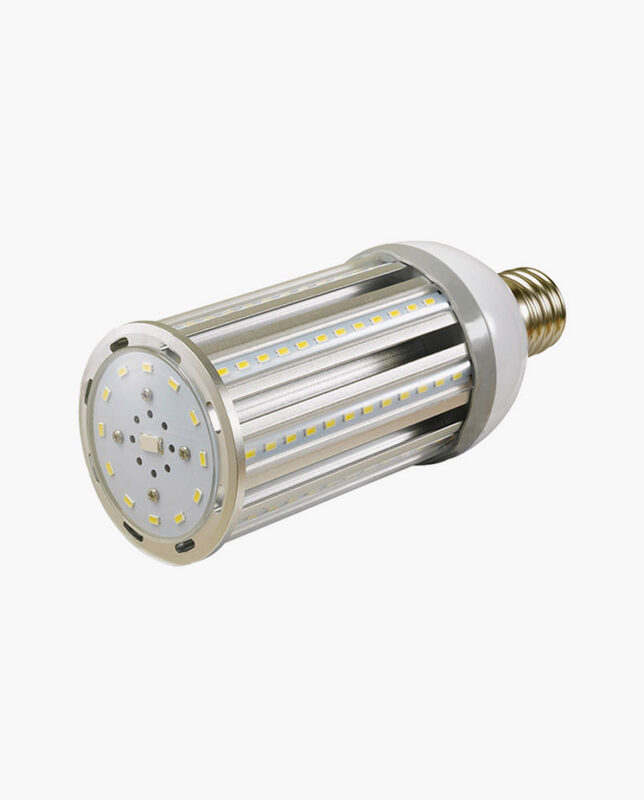 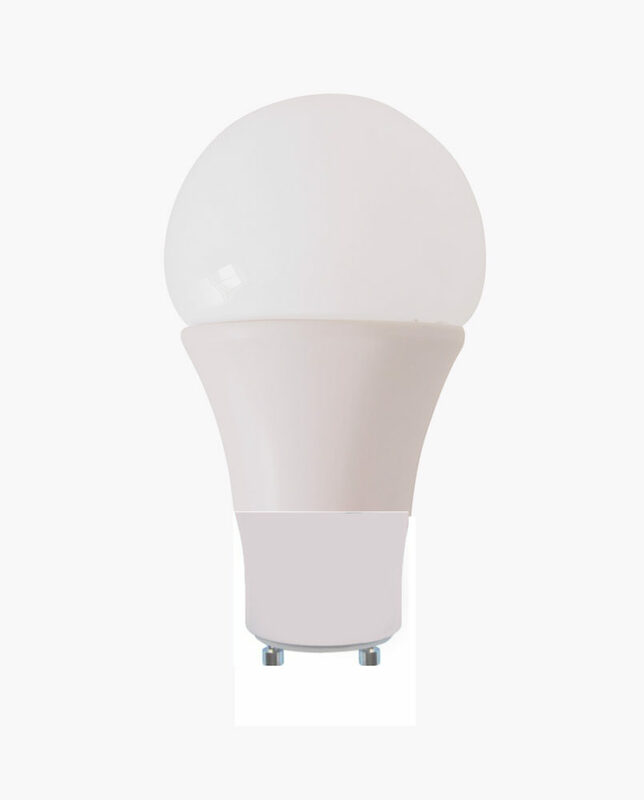 Choose the Cyber Tech Lighting LED PAR30 and save up to 80 percent in energy costs! 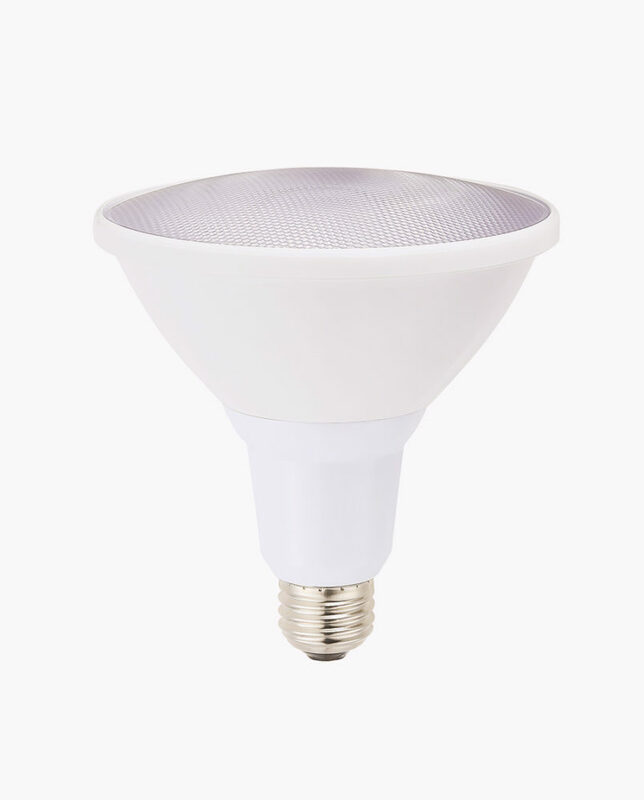 This LED lamp is designed to replace a 75-Watt halogen PAR30, making it a fantastic addition to any area that requires high-quality lighting.